Swoon! Ed Sheeran and Beyoncé released a duet version of his song “Perfect” on Thursday, November 30, and it’s been on repeat ever since. The new mix features a more acoustic sound than the orchestral original, the latter of which appeared on Sheeran’s album ÷ (Divide). The English singer-songwriter, 26, opens with the ballad’s original first verse and chorus before Queen Bey, 36, joins in for the second verse. They sing the final chorus together. The “Perfect” duet marks the third time the musicians have teamed up. They performed a tribute to Stevie Wonder on the 2015 TV special Stevie Wonder: Songs in the Key of Life — An All-Star Grammy Salute. 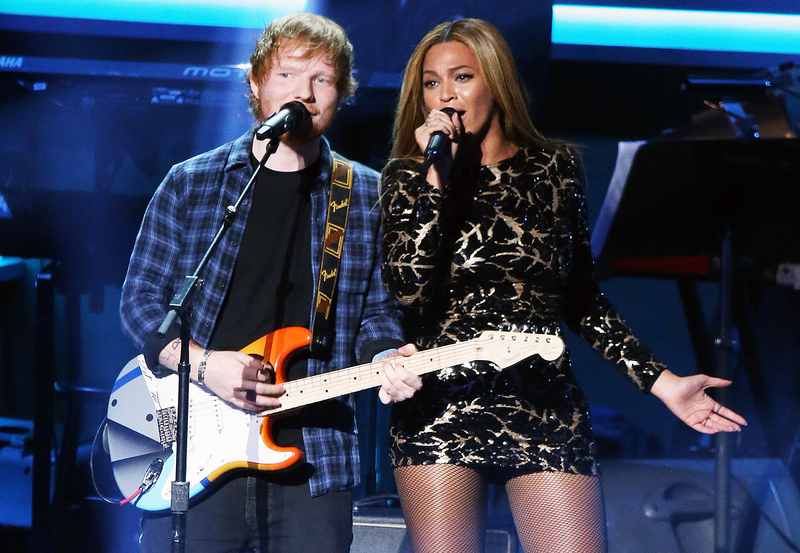 Later that year, they joined forces again to sing a rendition of Beyoncé’s song “Drunk in Love” at the Global Citizen Festival in New York City.